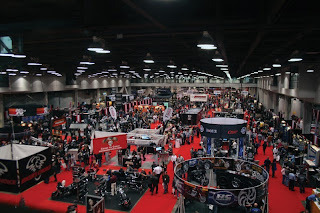 In 2013 the 13th annual V-Twin Expo will feature extended opening hours on the Saturday and Sunday, allowing the traditional half day on the following Monday to be cancelled. 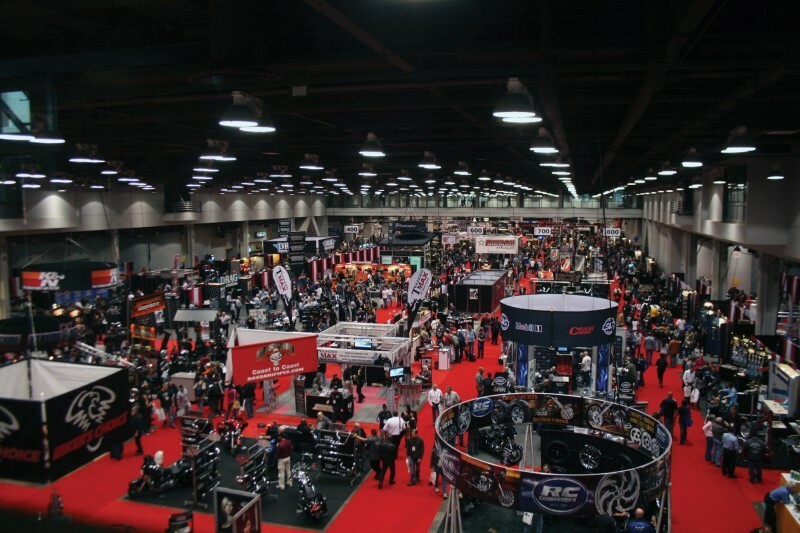 Taking place at the Duke Energy Center in downtown Cincinnati, the V-Twin Expo will now start at 8:00am on Saturday, February 2, and remain open until 6:00pm and then on the Sunday it will run from 9:00am until 5:00pm. The changes to the schedule and opening times have come about as a direct response to extensive surveys and input from both attending dealers and exhibitors "We're fortunate our team has open lines of communication with our exhibitors and dealers. The result of their input has been and continues to be significant in maintaining our on-going success in Cincinnati. For 13 years we've partnered with our customers to meet their trade show needs while growing the show overall. We're excited about what's to come. New show hours are just the beginning. There's more news to share in the near future," stated Show Producer Jim Betlach.